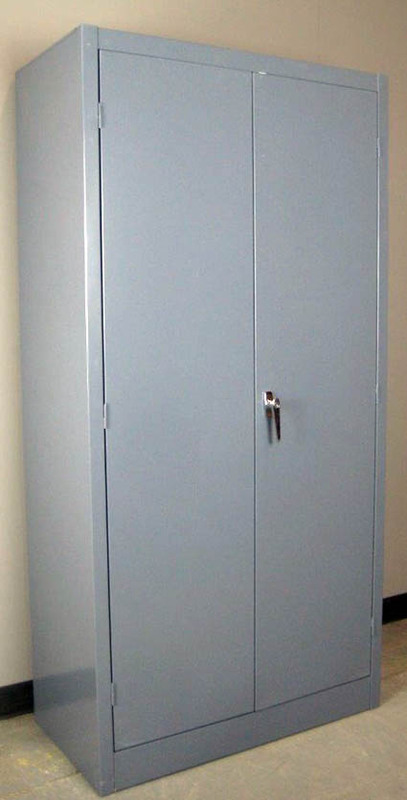 These Wardrobe Cabinet are available on www.buyusedlockers.com where they have a huge selection to choose from if we need additional supplies. 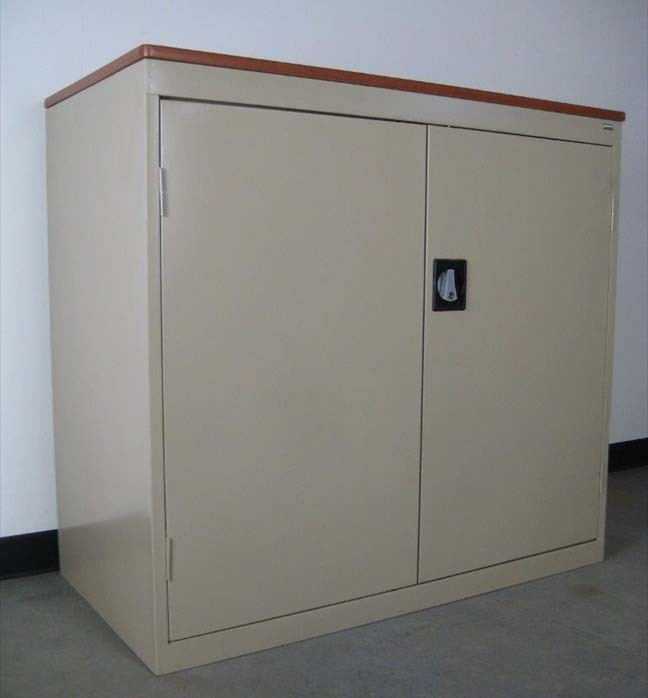 Dimensions: 36" x 18" x 72"
We have this practically brand new wardrobe cabinet on hand that is 36” wide x 18” deep x 72” high. 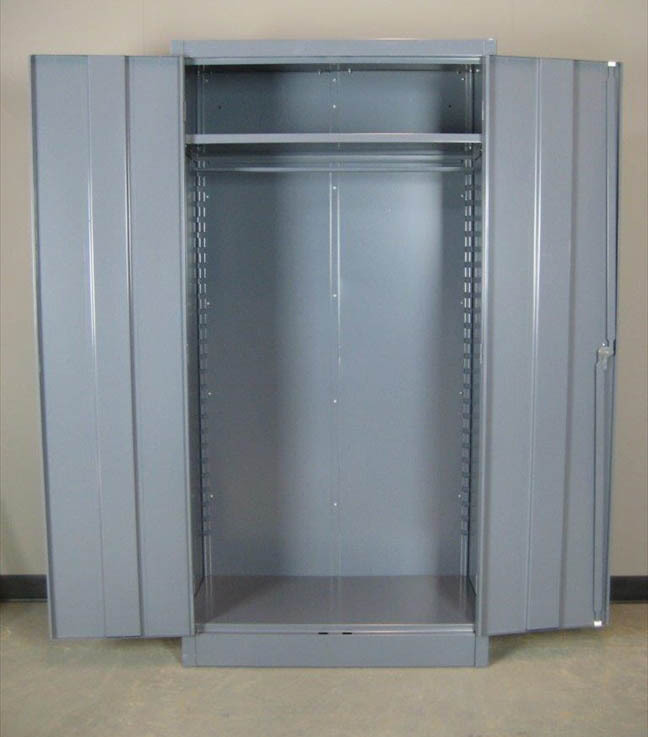 It includes a shelf and coat rod for plenty of storage. 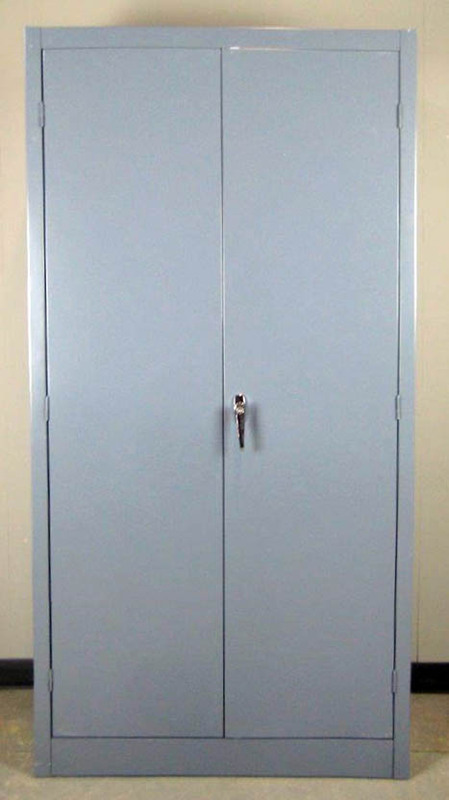 Many people purchase these to use as a second closet option for them that include an added benefit of being able to be locked.